It’s World Health Day on Sunday, which is a global day to raise awareness for health! So, what better way to celebrate than to share my own top 5 tips to help you and your family stay on a healthy path! There’s a plethora of health info out there and sometimes it can get a little confusing. 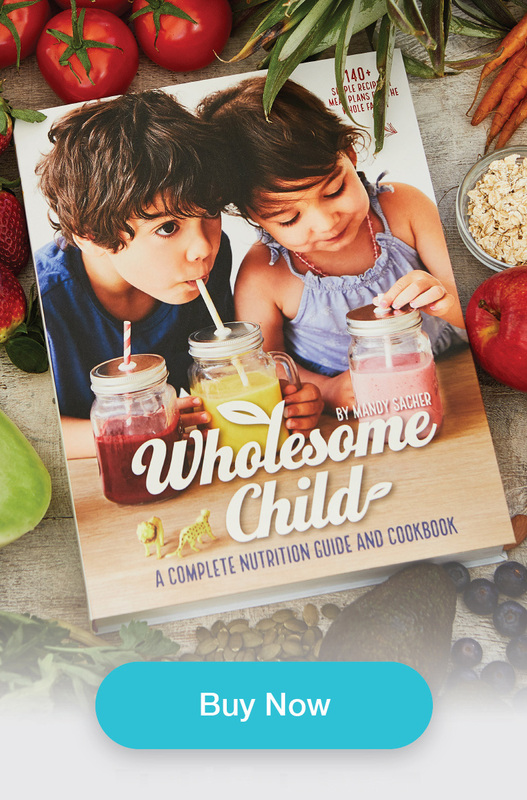 But the reason I started Wholesome Child is that I’m passionate about deciphering this health info, making easy changes in my own family’s diet, educating others and sharing those with you. So here are my easy tips you can implement in your everyday life! Yep, it’s time to say cut back on the processed foods that can be packed with sugars. This can even include store-bought foods like bread and wraps. 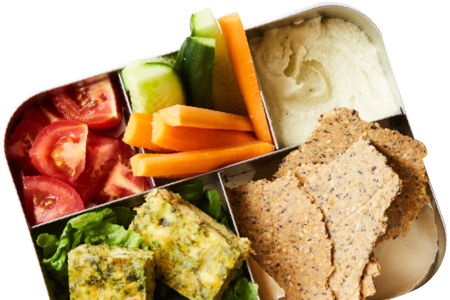 Start opting for whole meal bread option and at every opportunity choose the whole meal or whole grain version instead. As for processed and sugary treats, don’t call the fun police just yet! You can still indulge in sweet treats but try a more wholesome option. Simply swap to dark chocolate (70% or higher), and try swapping that glass of wine for kombucha or a sparkling water spritzer (sparkling water and slices of lemon and orange). Some of my favorite healthy treats are Zucchini Chocolate Slice with Sweet Potato Frosting or even this Healthy Twix Bar! Healthy doesn’t mean deprivation, rather it’s about finding a satisfying alternative that’s beneficial to your body. If you’re spending the equivalent of a house deposit on supplements, immune-boosting pills and multivitamins to help boost your health, stop right now! Instead, up the number of veggies you’re putting in your shopping trolley. Plant foods have a variety of different compounds that help support the body, from antioxidants to phytonutrients to important vitamins and minerals. Create a rainbow plate to ensure you’re getting a good variety. Many companies will try to sell you supplements that claim to detox or cleanse the body but don’t underestimate the incredible power of fruit and vegetables. This one’s for parents, not the kids! Don’t worry, I’m not here to tell you to go cold turkey on your morning latte addiction. But there could be big benefits to your health if you skip your afternoon trip to your barista. Relying on large amounts of caffeine to stay awake can send our organs into overdrive and mess with our natural energy rhythms. Give your body some love by swapping to herbal tea or a turmeric latte from lunchtime onwards. Not only will this help you sleep, but you’ll also allow your hormones to rebalance and it will go a long way towards reducing stress. We’ve chatted about sugar and processed foods, but what about other nasties hiding in your food? Food additives are hiding everywhere and go by lots of different names. Not only can they cause tummy issues but hyperactivity and behavioural issues in children and adults. The easiest way to avoid hidden nasties is to cut back on processed foods and read up about what to look out for. Tip 5: Get cooking with your kids! A fantastic way to educate your family about nutrition in a relaxed way is to cook with them. I don’t think it’s ever too early to get hands-on in the kitchen with little ones as they are constantly watching, learning and developing skills. Especially for fussy eaters, it’s important for them to see you preparing veggies and letting them touch raw, uncooked foods is a good tactic to familiarize them with new foods. 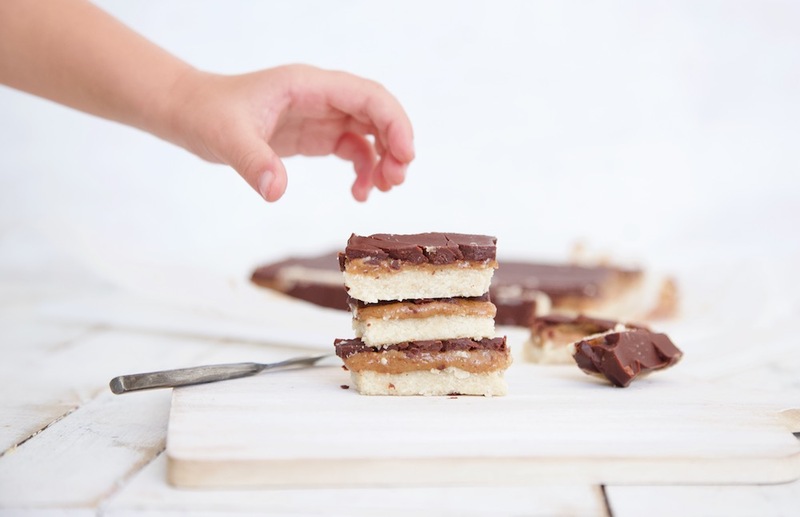 I’ve put together an age-appropriate guide and go-to recipes for little ones to help with.